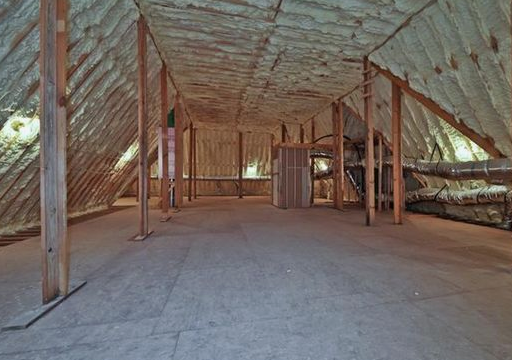 Spray Foam Commercial Insulation in Munster. Our Commercial Insulation services offer a huge financial and environmental saving in heating bills and reduces the carbon footprint for a building. We provide a light weight solution for large structures which are eco-friendly and good for your respiratory system. A highest quality, money saving insulation an easy choice and with our expert contractors who will professional advise and apply our spray foam. 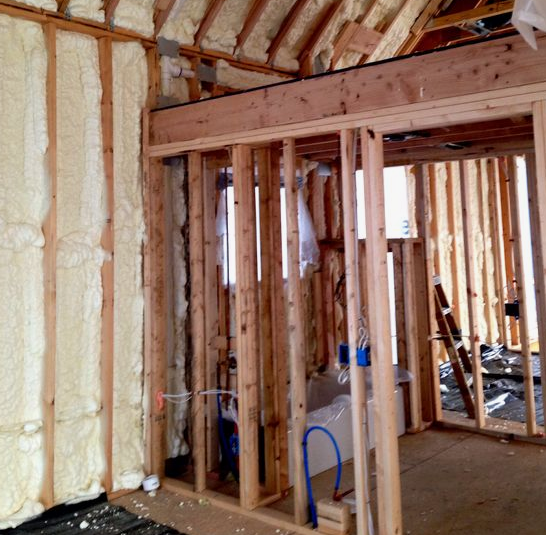 Take a look at the benefits of our commercial insulation before deciding on your insulation needs!